There are two classes, old one and new one about colors, I think both have their appeal. Learnt a lot, the most about cool and warm colors and contrast. This course was so helpful. THANK you, Will. A very informative class on color. This class was amazing. If you asked me last week if I knew color, I'd have said color was the one area that I was confident I knew well - that was until I took this class. I learned so much I can't thank you enough. This course is a must! It is such a great class with lots of important information. This revamped class is a huge improvement over the old version. Will Terry explains things clearly and to the point. I did love it and will come back to it again. Absolutely superb! I've used colour before, but have not taken it very seriously. That has totally changed my mindset. I am charged and excited to start putting this new found knowledge to work. Wow! I love how Will expanded this. It's even better and more straight forward than my college color theory course! Color, light and perspective are always the courses I'm trying to learn from. This is a fantastic color class; leaves nothing to mystery. I took this class as a way of easing myself into other courses like 'Painting Colour and Light'. Having never studied art before and being a total beginner when it comes to things like colour, I found it very informative and learned a lot. I thought the information was presented very clearly and was structured in a great way. It made sense, got to the point quickly and was very clearly laid out in a way that was simple to follow. Thank you Will! I've never really had an understanding of color and that class really goes to the core of it. I'm only sad that I missed the actual night so I could ask some questions. They mentioned it a the start that this was a basic lecture on the fundamentals of color theory. Very basic and straight to the point, although there are lot of questions that pop up after completing this since this is a set up for the 'lighting and shading' then the 'Painting Color and Light' videos. I would have been very disappointed if I spent $30 instead of the subscription for this video. Overall, great information presented in a quick manner, with info you can find anywhere else for free or you've most likely touched on before. "Theory" is definitely emphasized since we see the perception of the instructor's theory to color. I just finished this course, and it was excellent. I stuck with black and white pencil almost exclusively for decades, and when I decided to start using color more I felt lost. This was just what I needed, I especialky like the last segment on local color and highlights. In this course, Jake Parker demonstrates how to light an object, how shadows work, and how to apply these principles to complex forms. Will Terry demonstrates and explains key aspects of color theory as it relates to art. How to effectively apply light and shadow to objects is essential knowledge every artist needs to know. 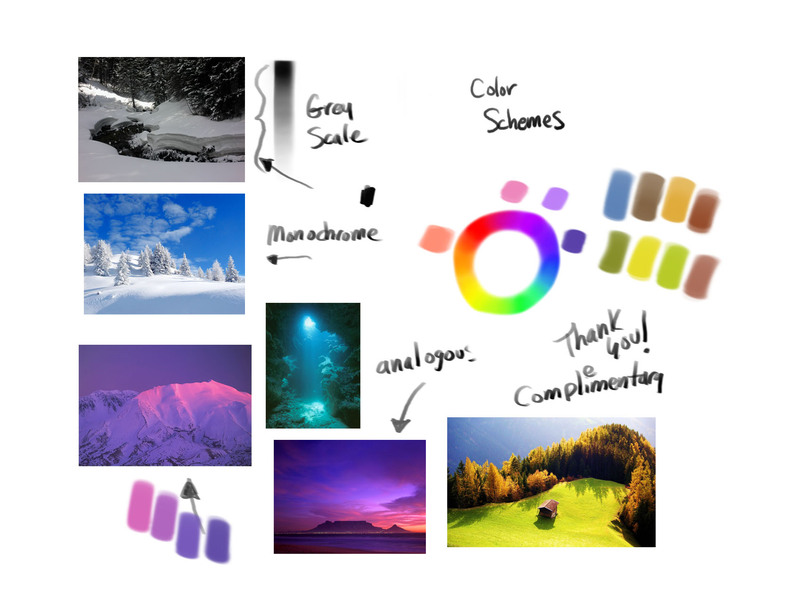 Learning how to use color is essential for painters, illustrators, photographers, and anyone who wants to convey ideas visually. In this class you will be supplied with the video that explains a few color swatch assignments for you to practice. 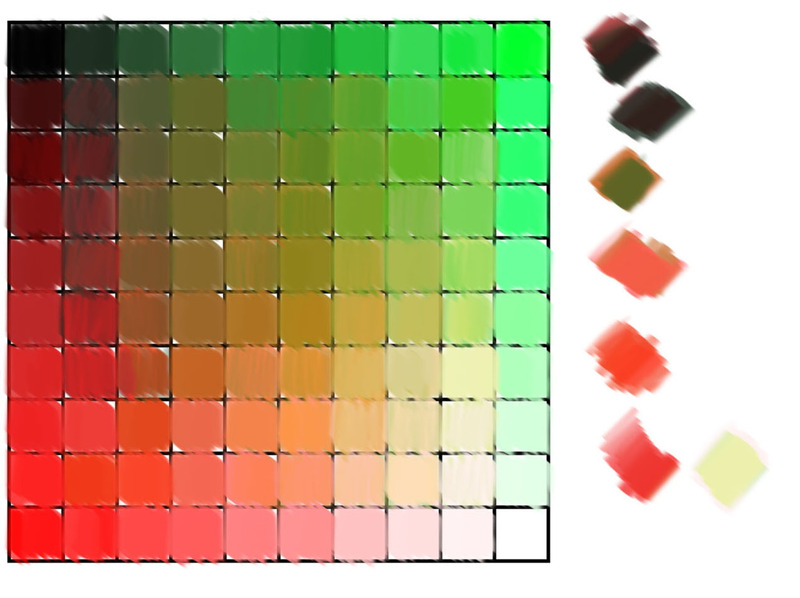 It's very important to physically go through these assignments to teach yourself and train your eye to understand color mixing. Should you ever use black? Note that this class is in our fundamentals series and therefore covers beginning level concepts and ideas. Which Colors Of Paint To Buy?